India's fifth largest private sector lender Yes Bank has chosen 12 fintech startups for the inaugural cohort of its accelerator programme. The Yes Bank Business Accelerator Program was set up in collaboration with startup incubator T-Hub, startup advisory firm Anthill and fintech platform Let's Talk Payments. The selected startups will go through a 15-week programme involving onsite interactions for three weeks at Mumbai and Hyderabad and offsite interactions for 12 weeks from their home locations, the company said in a press statement. 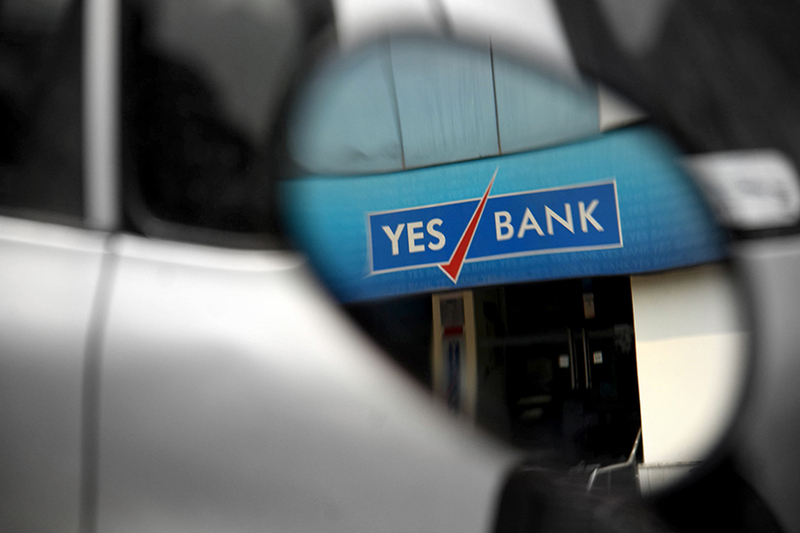 Yes Bank received 753 Applications from 18 countries after which it shortlisted 12 startups. The selected startups come from various domains in the fintech space including payments, lending, insta-credit, cyber security, risk intelligence, capital markets and enterprise software. These firms use technologies that cut across artificial intelligence, machine learning, big data, block chain, chatbots and application programming interface (API)-based SaaS solutions, to name a few. The programme will look to support and nurture solutions in financial services delivery, create scalable businesses, deploy innovative technologies within a collaborative framework, and integrate such technologies into the bank's ecosystem by providing digital infrastructure support like API banking and bank identification number sponsorship. The startups can also avail of investments through the bank and its partner network of investors, advisory on go-to-market strategies and market penetration, and can access Yes Bank's network retail, small and medium-sized enterprises and corporate customers. SoCash: Founded in 2015, the startup is creating a network of small merchants to make cash accessible beyond ATMs. To withdraw cash, users can place an order on an app and pick up the money from a designated outlet. Signzy: Using artificial intelligence and cryptography, this startup offers APIs to enable banks to do digital onboarding of KYC in real time. It also provides biometric-enabled digital contracts and due diligence through algorithmic risk intelligence. Rupeeseed: The firm provides capital market solutions for retail and institutional traders using robo advisory and analytics. Redcarpet: Powered by artificial intelligence, the startup offers loans to customers to help them finance purchases on e-commerce and travel websites. Redcarpet is a Y Combinator summer 2015 graduate. R1mo: The startup offers a business-to-business foreign exchange marketplace using blockchain. The firm's technology solution connects with existing systems/processes for cross-border payments. Paykey: This Israeli startup offers an integrated in-app keyboard to help users make payments using any app. Numberz: Through its web and mobile platforms, this startup is helping small businesses manage their cash flows. Morph.Ai: The startup offers a complete bot suite for enterprises which includes plug-n-play solutions for companies to build powerful chatbots that can solve business use cases. FRS Labs: This firm offers solutions on cyber security, fraud detection and identity verification using biometrics and AI. Click & Pay: The startup helps users make payments at offline stores and provides deals before customers can pay. Authme: This security startup uses AI to help enterprises manage their applications. Its technology replace passwords with unique pattern technology, bringing UX and security together. Anytime Loan: The startup is an alternate lending platform, offering consumer loans and MSME business loans using AI, data science, robotics and predictive science tools to create alternative scoring and KYC models.